A fixture of the Seattle music scene for forty years guitarist Scott E. Lind can easily be described as a “jack of all trades,” having spent time in dozens of music groups, most notably his over 20-year tenure with the infamous Charles White Band who ruled the pioneer square scene in its heyday, and many years in regional favorites All Stars and No Stripes as well as fronting his own trio. 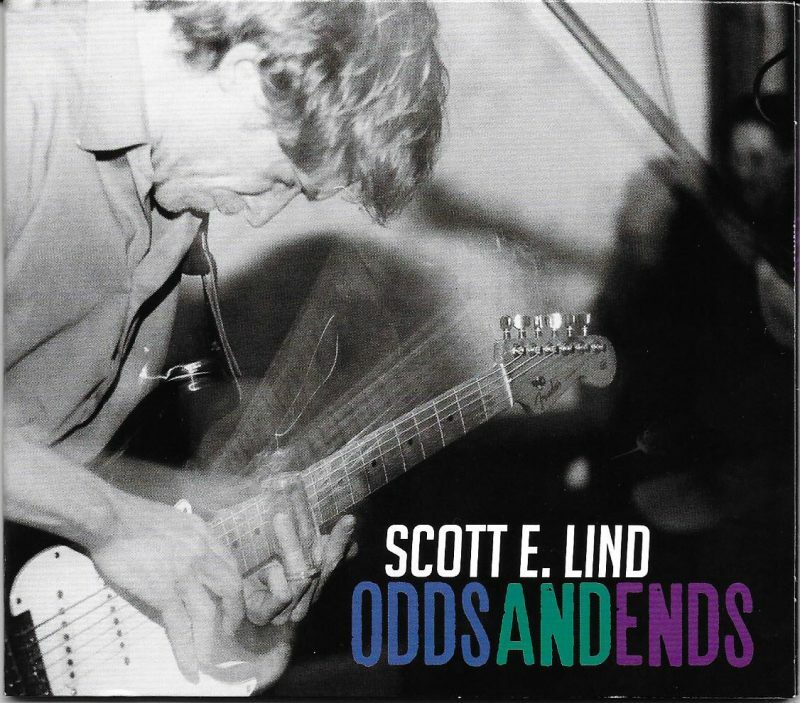 His long overdue solo album Odds And Ends, released in November of 2017, reflects his varied career and musical influences from blues to rock and soul. The first of three original tracks, “The Only Good Luck I Have Is My Bad Luck Ain’t Worse,” a straight ahead hard luck and trouble blues shuffle. Lind then delivers a staple of his live set the classic Sam Cooke ballad “Bring It On Home,” featuring some fine piano from Billy Reed and one of Lind’s signature slide solo’s. He then gets low down and dirty for the slow burning blues “Paid My Dues,” before paying tribute to his heroes with a revved-up cover of Beatles funk prototype “Hey Bulldog.” Lind then digs even deeper to deliver a faithful reading of Gregg Allman’s “Please Call Home,” with the evidence of just how big an influence the Allman Brothers had on him and how well he knows their catalog shines through on his own southern fried ramble “Throw The Blues Out The Door.” The ever-fearless Lind takes on some good old rock & roll, ripping leads and snarling John Lennon styled vocals for a romp thru “Dizzy Miss Lizzy,” Tom Petty’s acoustic lullaby “Alright For Now,” closes the set, another loving tribute to a recently fallen hero and to all of Lind’s loved ones. 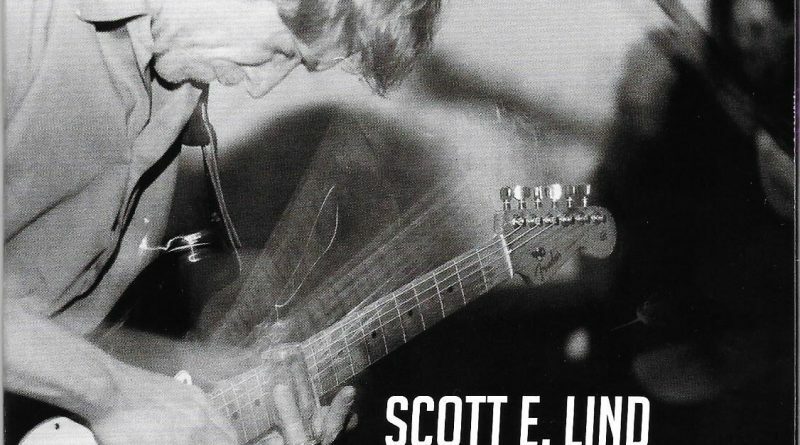 Scott E. Lind gives thanks in the liner notes to all who helped with his cancer battle , which must make this album especially sweet spoil of that hard-won victory.